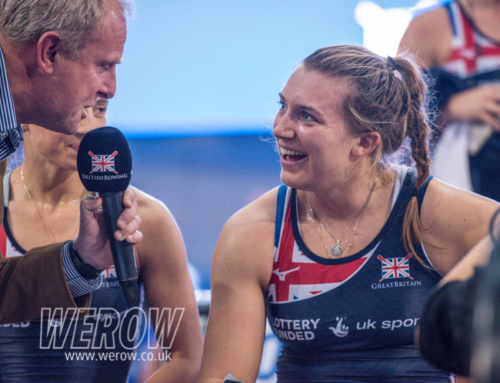 Tomorrow’s British Rowing Indoor Championships is already set to be the biggest yet with all tickets selling out for the event earlier in the week. 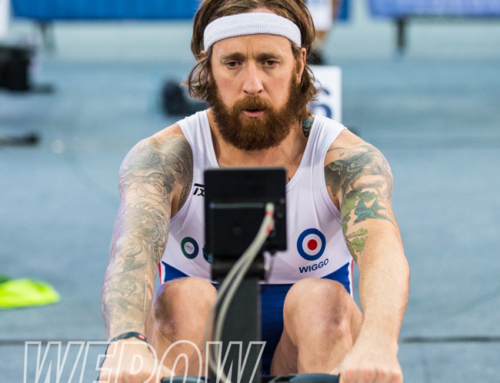 Bradley Wiggins appears to be the breath of life rowing has been waiting for after a lacklustre international season. The stage is set for an exciting end of year finale. 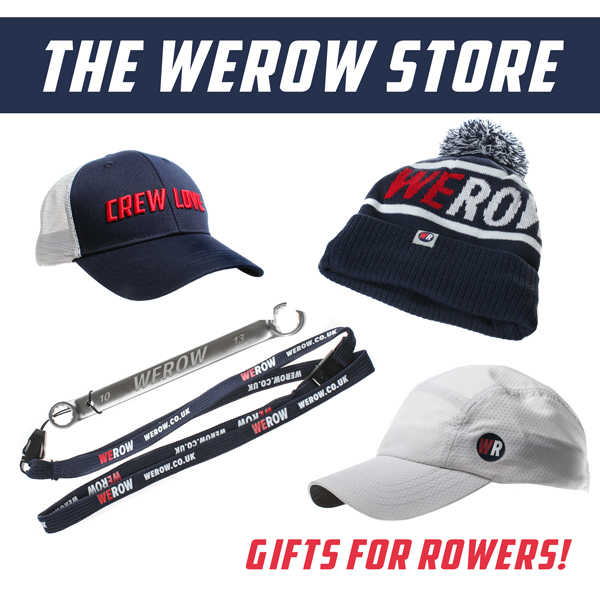 On Wednesday, Wiggins coach, James Cracknell, told WEROW that he was predicting the Olympian to complete the 2,000m in a time of 6:00 – 6:05, on the threshold of what would be considered a great time from an athlete in the national squad. He added “As nasty as ergos are, I don’t think it’s quite a Ventoux”. Last year’s race was won by Adan Neil in a time of 5:46:05. James Cracknell says that if he were running British Rowing, he’d be looking at the profile of the sport and thinking how much it could be lifted by having someone of Bradley Wiggins’ stature. 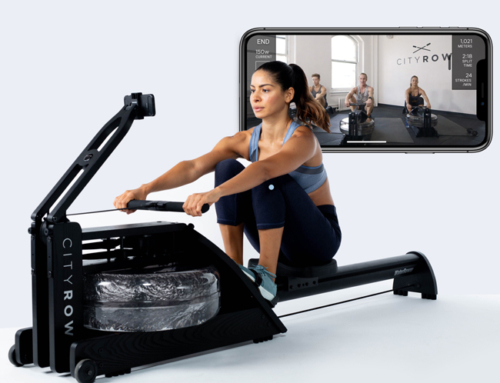 He told the Daily Mirror on Wednesday that “As a sport it (rowing) needs funding, it needs publicity and it needs to extend its profile beyond once every four years in the headlines when we win Olympic medals”. There has been speculation about Bradley Wiggins having Olympic rowing ambitions but with the recent changes in the Olympic program, the LM2x will be the hardest of boats to secure a seat in. 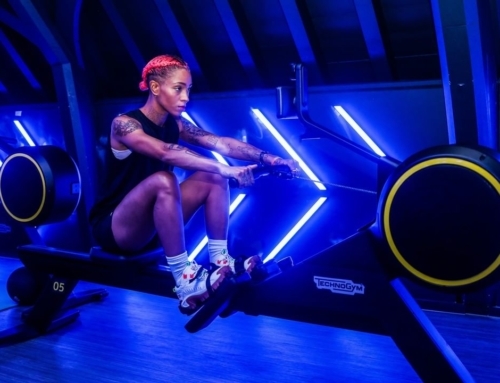 Added to that the fact that sculling is technical and GB has a wealth of lightweight sculling talent coming through, it looks unlikely that Bradley, who rode his last Tour de France at 79kg, will make it. On Wednesday the pressure on lightweight Olympic rowing seats took its toll on the LM2- World and European Champions, Shane O’Driscoll and Mark O’Donovan. 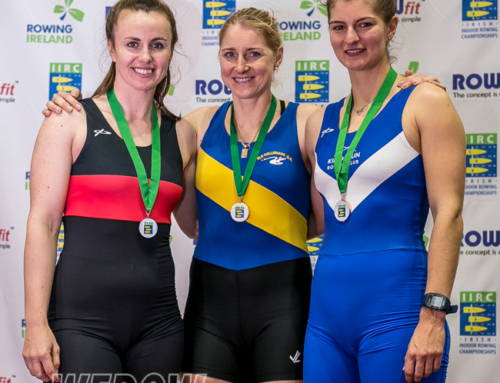 The Irish pair have now confirmed that they are stepping up to the heavyweight competition putting them in a fiercely competitive class alongside the Sinkovic’s & Onfroy’s.